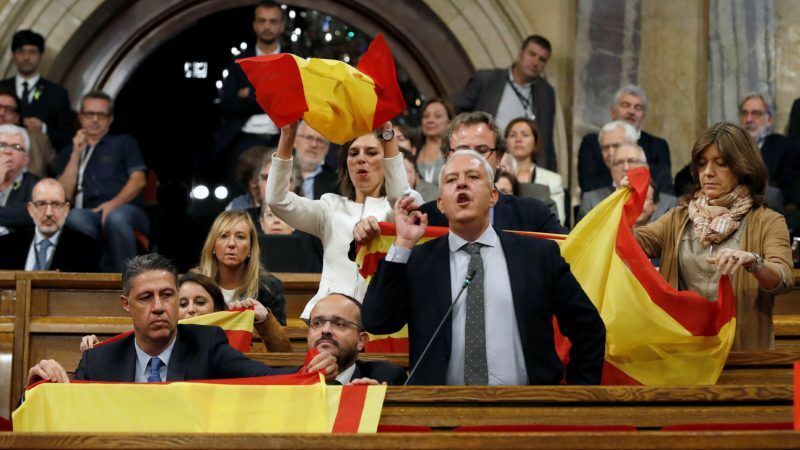 The parliament approved a motion to establish “the independent Catalan republic” with the final score of 70 in favour, 10 opposed and two blank ballots. The opposition had walked out and refused to vote. Catalan leader Carles Puigdemont dismissed a plea from opposition deputies this week to find a solution to the standoff with Madrid, closely watched by Brussels. The European Union has been particularly wary of any secessionist sentiment after Britain’s decision to leave the bloc. 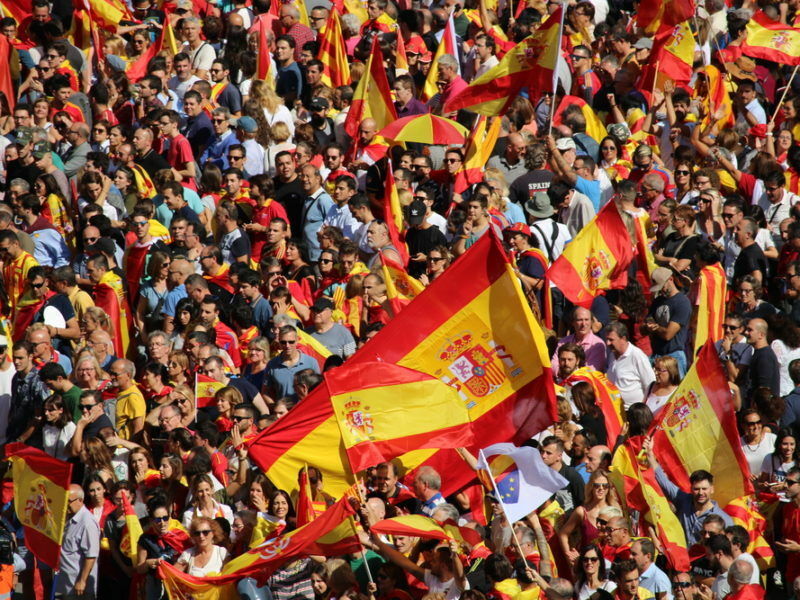 It has said that Catalonia was Spain’s internal issue. Minutes after the Catalan vote, Spain’s Senate approved direct rule by the central government over the wealthy eastern region, under Article 155 of the Spanish Constitution. In other words, it gave Prime Minister Mariano Rajoy the authority to take direct control of the regional administration in Barcelona. Rajoy said the rule of law would be reinstated in Catalonia and appealed to everyone to stay calm. Rajoy to trigger Article 155 on Catalonia: what does it mean? The Spainsh government will trigger Article 155, a constitutional process that will strip Catalonia of its regional autonomy. But how will the process work? EURACTIV Spain reports. Earlier on Friday, the Madrid stock exchange dropped 1% bucking the bullish trend of most European stocks. The benchmark IBEX 35 index of major companies shed about 1% in value in early afternoon deals.